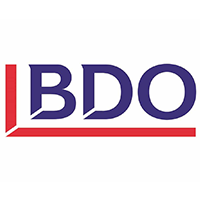 Mark Attard is the CEO and International Liaison Partner at BDO Malta and is responsible for the development of business strategies and plans which arein line with short term and long term objectives of the firm. He oversees all operations and business activities to ensure they produce the desired results which are consistent with the overall strategy. Mark is responsible for making high-quality investment decisions which are in line with the firm’s growth strategy. Mark has led a number of client projects across different industries helping clients to start-up or relocate their business to Malta. 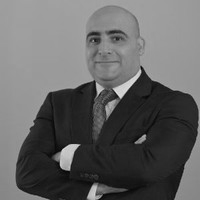 He also leads the iGaming advisory and licensing service line. Mark is a Certified Public Accountant with more than 16 years post-qualification experience in finance, company restructuring and turn-around, business development and advisory. He has worked on major assignments with public entities, Groups of Companies and multi-nationals.